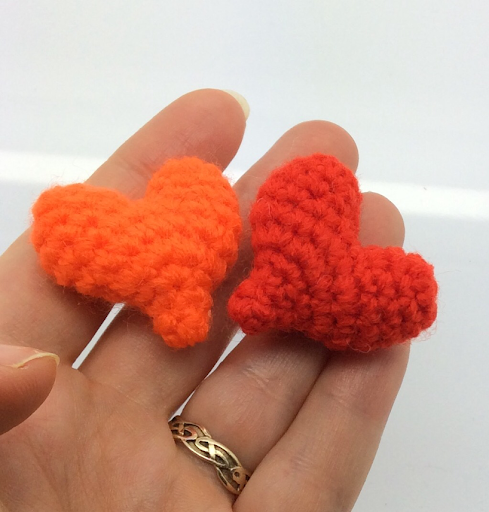 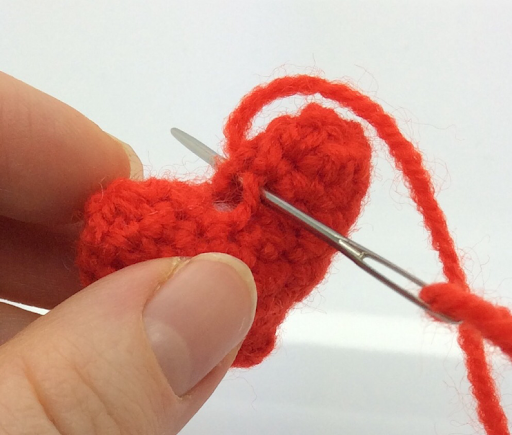 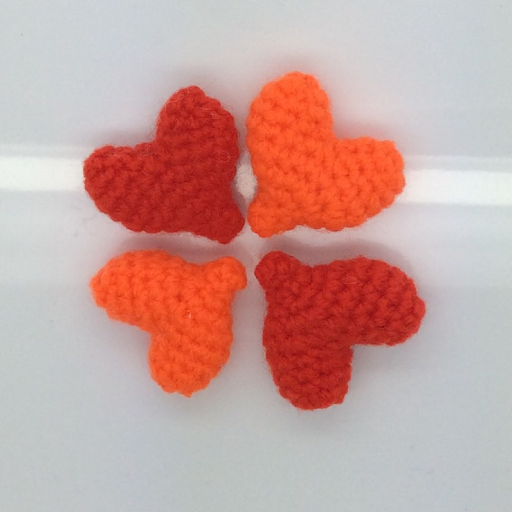 I made these little hearts to go with my range of amigurumi Valentine's toys, but they can be also used as keyrings, embellishments, etc. 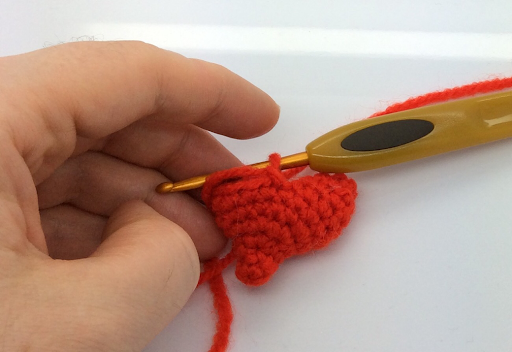 Work in the remaining 9 sts of R7. 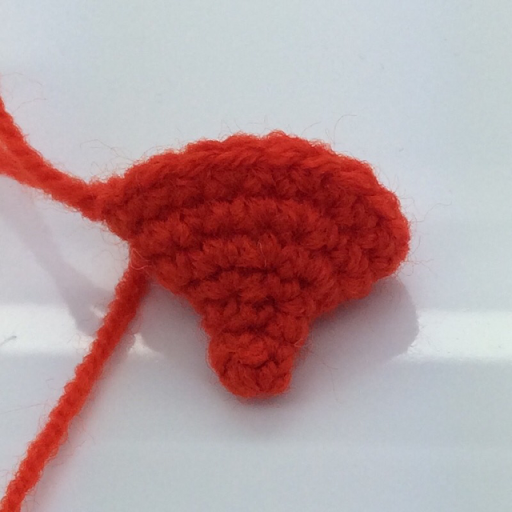 FO, using end tail to close the gap in the middle.